Principal Global Events has appointed a new sales and marketing manager. Rachael Boraston brings a wealth of experience in sales and operations, gained from roles with events agencies and hospitality venues. 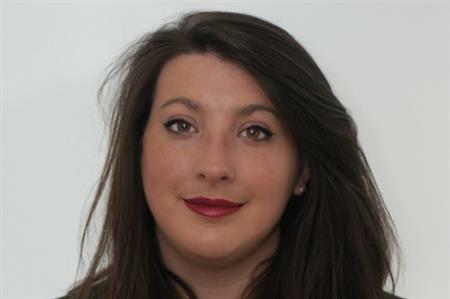 Meanwhile Charlotte Yates has been promoted internally from project manager to senior project manager. Starting as an undergraduate on a university placement with Principal in 2008, Charlotte was invited to return as a project executive after graduation. Head of sales and marketing, Lidia Sakarapani, said: "We are thrilled that the Principal family continues to grow, and we are looking forward to working with Rachael to further strengthen our sales and marketing activities in new and existing markets in Asia, Europe and North America. At Principal, we consider the recruitment process a hugely important part of business development because it is vital to recruit the correct people who truly adopt our company values of teamwork, collaboration and partnership." Director at Principal, Anupa White, added: "Charlotte officially joined us in 2009 and really grew into the role quickly. Now, eight years on, she continues to show us her passion for and dedication to her work, our clients and the company. We strongly support our team and we especially like to see them grow with us, and this has certainly been the case with Charlotte."